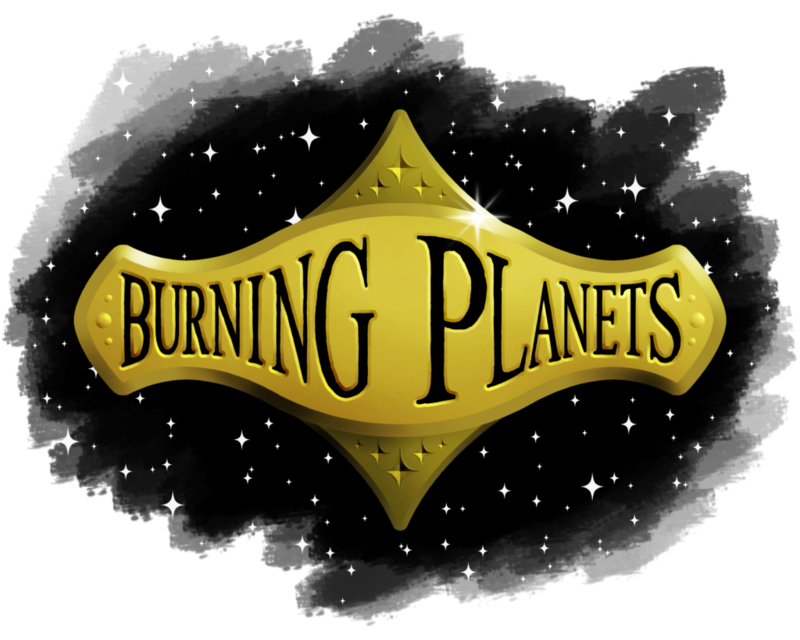 After quite some work I’ve managed to finish my tabletop game, named Burning Planets. Burning Planets is a strategic war game with a space colonization setting, where the players fight using fleets of spaceships to get control of planets and, in the end, become the final conquerors of a planetary system. Developing the rules for Burning Planets have been kind of a game design exercise for me, but then I realized that I liked how the game came out, I believe that it’s a fun game, and I’d like it to spread and be played by a lot of people, that’s why I drew and prepared everything you need to play in a way it can just be printed and played, giving the files for free, because I don’t care if I’ll ever earn anything for it, I just want it to be played. Here is the game’s page, with the free files and explanations. I hope you’ll try it, and if you do and feel like it, send me a message with your opinion! You can contact me through the Contact Page.